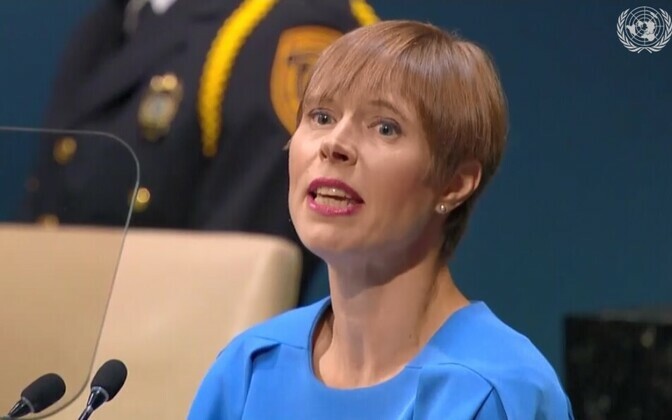 Estonia's campaign for a non-permanent seat on the United Nations Security Council has so far led to contacts with some 170 countries on the ministerial level or above, the campaign team said on Friday. 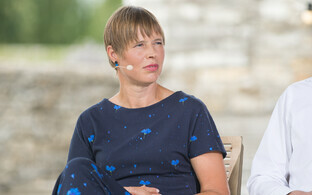 As the campaign is about getting the needed number of votes, it has taken Estonian officials to plenty of countries they would otherwise not have been likely to visit. 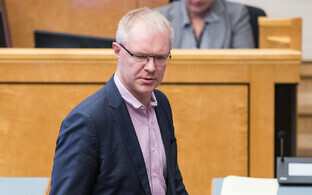 Margus Kolga, who leads the campaign team, said at a press conference at the Office of the President on Friday that Estonia's bid for the non-permanent seat for 2020-2021 had been a talking point in some 170 meetings of Estonian ministers, the prime minister, the president and their counterparts. The campaign apparently represents a formidable challenge, as it isn't entirely clear how the individual UN members decide who they are going to support. This means that the campaign has to work at several different levels, starting with a country's head of state, government members, and going on with its diplomats, Kolga said. "We try contact at least one country every day. Lately we've communicated with about a hundred countries every quarter," he added. 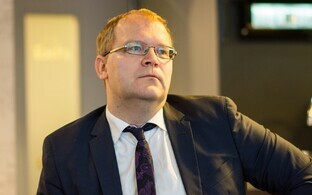 According to Kolga, one of the challenges facing the Estonian bid is that the country has a relatively limited number of representations around the world, and that most of its embassies are either in Europe or in major democratic countries on the other continents. 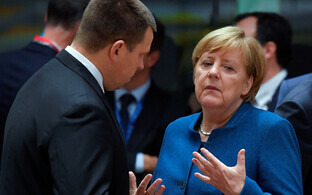 One vehicle through which to go for votes are multilateral meetings and regional summits, which the Estonian bid has been trying to use for its purposes. 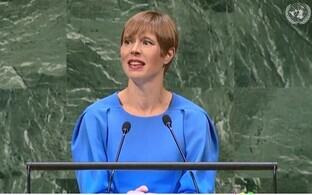 For example, at the UN General Assembly in New York last week alone, President Kersti Kaljulaid, Prime Minister Jüri Ratas (Centre) and Foreign Minister Sven Mikser (SDE) had meetings with representatives of some 80 countries. Estonia is competing for a non-permanent seat on the UN Security Council for 2020-2021, with Romania as its main competitor. The vote on the seat is in June 2019, with all 193 UN members participating. The active phase of the Estonian campaign started in July last year. 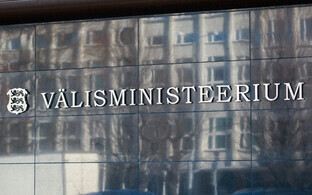 Campaign activities are coordinated by the Ministry of Foreign Affairs, but also involve the president, prime minister, diplomats and members of the Riigikogu.